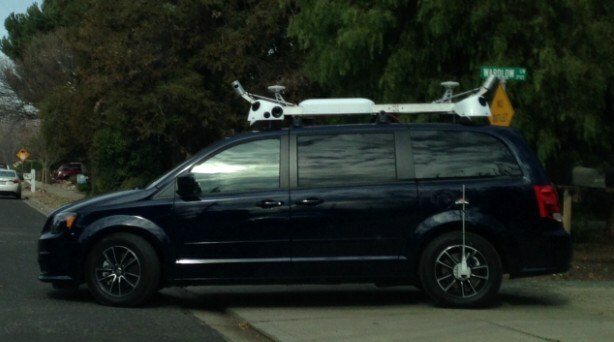 Rumors are swirling this week that Apple has quietly been building a car for the last year. The timing of this report is interesting, considering that just last week rumor sites spotted an Apple-owned minivan cruising around. This isn’t the first time that an Apple car has been rumored, either. As far back as 2007 it was reported that Apple was at least thinking about cars, with the earliest report referencing a potential partnership between Apple and Volkswagen. 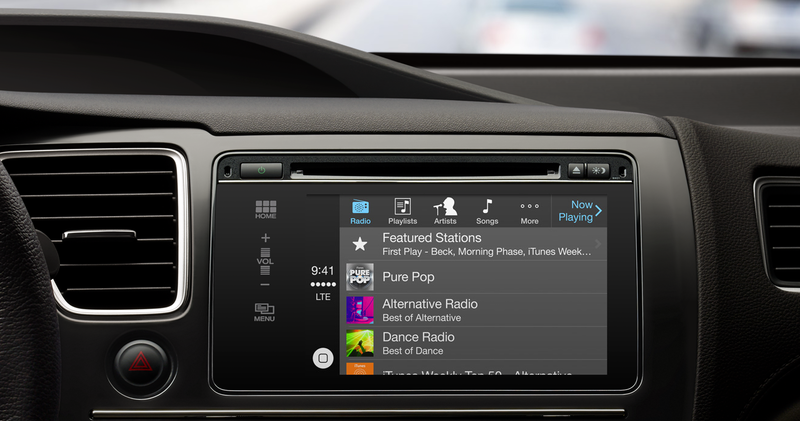 There’s also Apple’s CarPlay project. It’s entirely feasible that Apple is working on a car and that there is a sizeable effort toward it going on inside the company, but it seems quite unlikely to me that the company will build an entire car in the next five years. Apple already has some interests in the automotive industry. CarPlay, which was released as part of iOS 8, allows cars to run Apple’s software right on the dashboard and tightly integrates with the iPhone. The project is a massive collaborative effort between Apple and a number of partners like Mazda and Audi to build compatible head units. Not only is the automotive industry a lot harder to sell into — anyone at Tesla will tell you that — cars also have a significantly longer lifespan than the one to two years found in gadget market, which could be a problem. Cars do indeed have margins that could make Apple significantly more money, but a look at how long it’s taking Tesla to make it to profitability shows how hard it can be. All of this is ignoring the fact that car sales have been declining for a number of years. Not that market statistics have ever been a problem for Apple. What we know right now is that Apple is definitely working with car makers, but to produce car-related components. Whether the 1,000 employees are part of a giant project that supersedes CarPlay, battery technology or self-driving technology, it seems that Apple would get better value out of building components of a car, without building the vehicle itself. If I was to extrapolate, based on Apple’s meeting with Tesla’s Elon Musk, it seems most likely to me that a team of such size could be working in close partnership with Tesla to build its next-generation in-car interface. There’s nobody better positioned than Apple to revamp Tesla’s full-touch interface and such a project would involve a sizeable team. Tesla’s in-car interface is one of the best, but it could be taken even further by working with Apple. Here’s the thing to remember with these types of rumors: Apple (and many other large companies) spend a sizable amount of time, money and energy on research and development for projects that never see the light of day or have a huge ramp up before they become public. The iPhone and iPad, for example, were being researched as early as 2002 and fully in development by 2005 before ultimately being initially released to the world in 2007. It’s entirely possible Apple is working on a car — I’d be surprised if it wasn’t at least trying it — but in the short term it seems more likely that Apple will use the project to research new technologies with its experiences building a car, rather than actually releasing the vehicle itself.